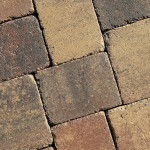 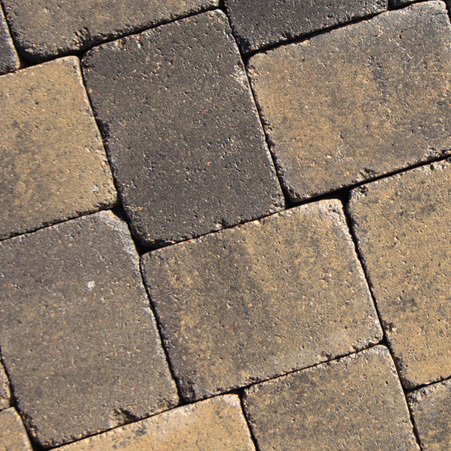 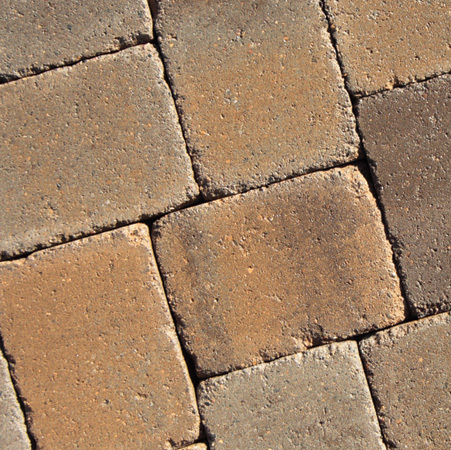 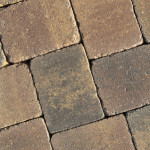 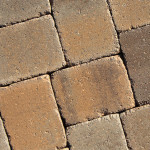 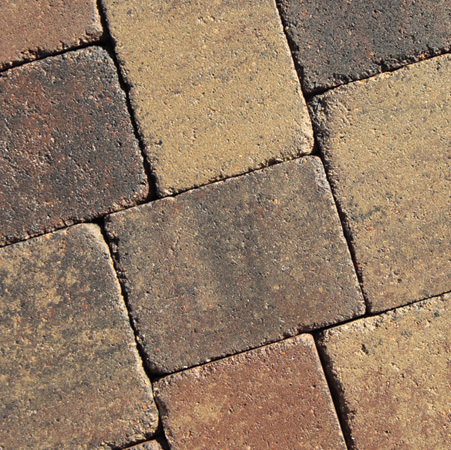 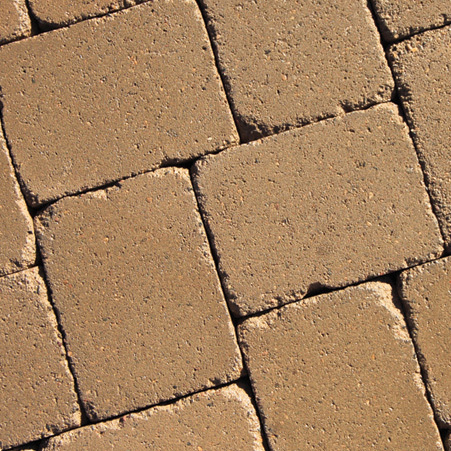 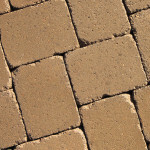 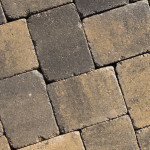 With its weathered look and warm colors, Lamont™ has become one of the most popular pavers. 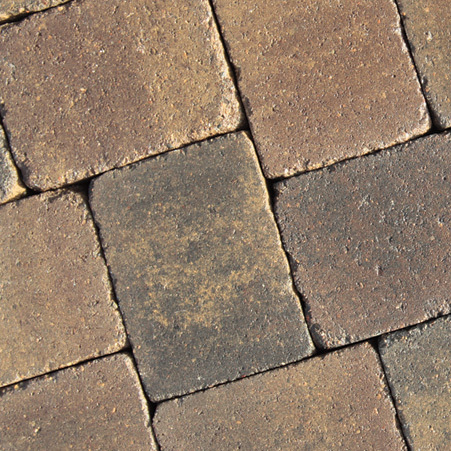 Its optional circle kit makes the Lamont™ Series perfect for driveways, patios and walkways. 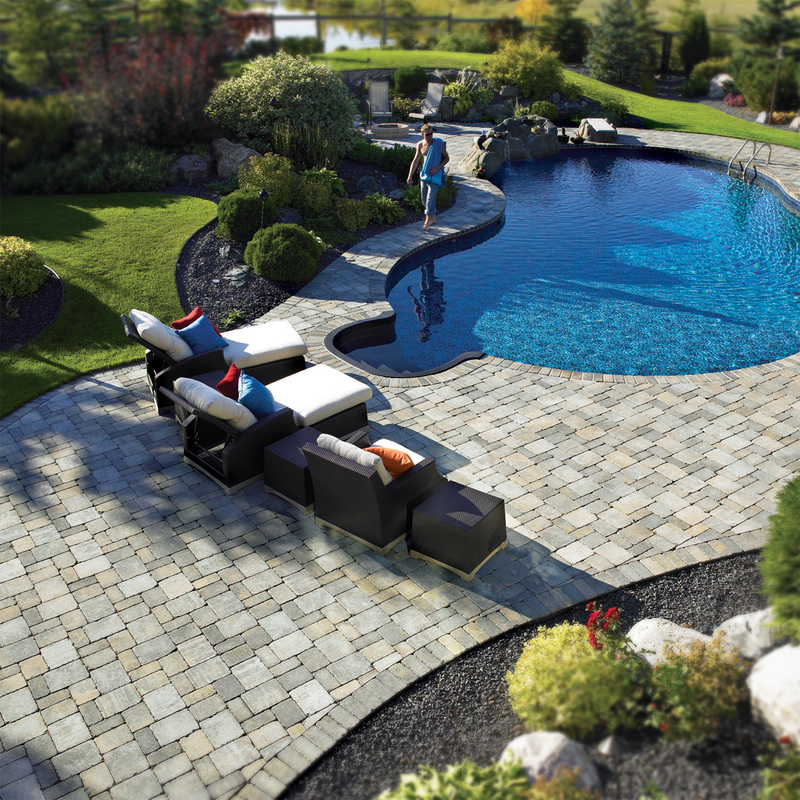 Extremely versatile – endless designs.